How to develop practical small business money making ideas! 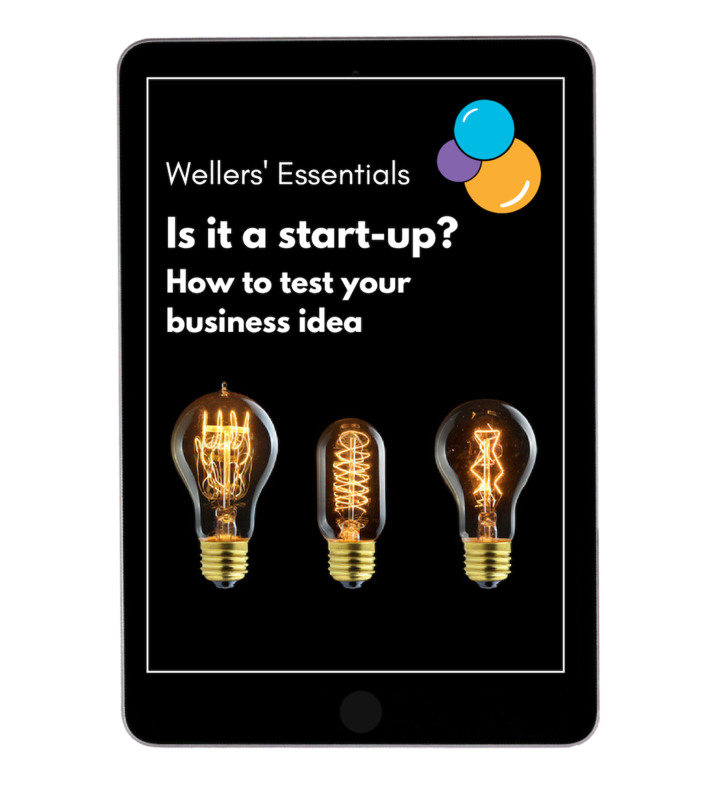 Sign-up to receive your free guide on testing business ideas. Map out and test your concepts to gauge if you have a good idea!